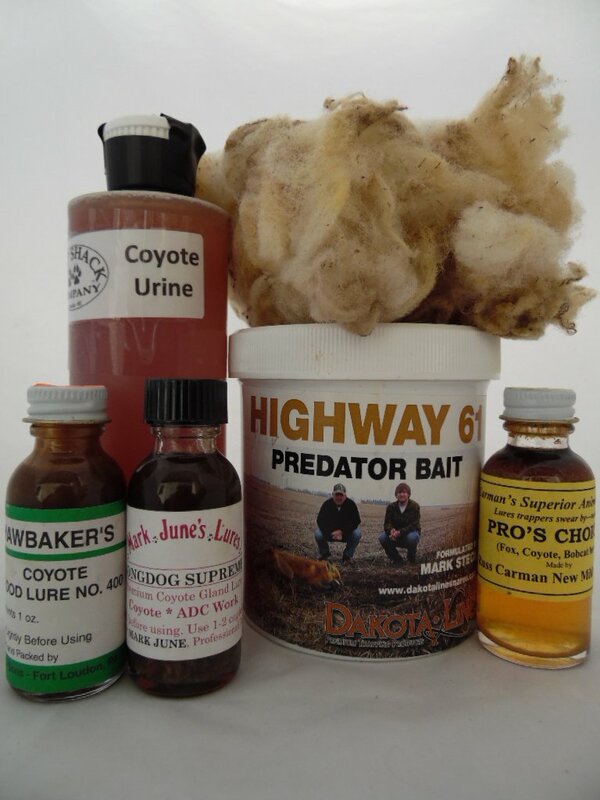 What is the Best Coyote Bait for Trapping? Coyotes can be one of the biggest nuisances you could ever find in your home, and by just taking a look at the risks they bring by invading your property, you’ll want to see them out as soon as possible, and a key factor for it is choosing the best coyote bait for trapping. 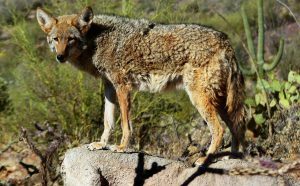 The best way to get rid of coyotes is to prevent them from getting into your property in the first place, and while there are many tips to know about coyote prevention for a safe home, these animals are relentless when it comes to searching for food and good places to hide, which might incidentally be in your backyard. If you do find yourself with coyotes tampering around in your patio, it’s time to set the traps, and one of the most important parts of a coyote trap setting is the bait you use to lure them in. Just like the trap itself, what makes good bait varies from person to person, but every experienced trapper will tell you that the best coyote bait is self-made. While making your own bait might seem like a lot of effort, trust us when we say that it is well worth the time and energy. A coyote’s sense of smell can easily detect the artificial components of store bought bait, tipping them off on walking into a trap and therefore making your investment worthless. Good bait is made out of living animal remains, be it hogs, deer, or calves, or even a mix of all of them. The unmistakable scent of rotting flesh will undoubtedly bring coyotes right into your trap, which must be smartly located in order to make it seem natural and unsuspicious. As we said before, the best coyote bait for trapping is made out of all natural ingredients. This means animals’ carcasses, like deer or hogs, bits of butchered meat, which can come from sheep, cattle and moose, and entrails of smaller animals, like otters and beavers. It is highly recommendable to mix at least two of these, for the richer the smell, the stronger the lure. If you like to blend your bait, an important tip to make it top quality is to remember that one of the most attractive smells for coyotes if fat, so make sure that the meat you use is rich in fatty tissue. You can aid this as well by adding some natural fish oil; this serves to give bait a truly alluring scent, and not just the rotting smell of old meat. If you prefer using butchered meat, make sure that the bits you get are not completely rotten, but still have some freshness and fat to it. Once you have your bait ready, it’s time to place it in the trap. Something to remember is that coyotes’ sense of smell works in layers, so while all you might smell is a bunch of rotting meat, they will actually be able to sense all the ingredients of the bait. This is why layering the bait for your trap is so important, since giving the coyote a wider spectrum of scents will make it more likely for them to approach the trapping. A good tip is to use some sheepskin as the top layer of the bait, putting it right over the meat and as a topping, you can add in some dog food, which coyotes seem to love. 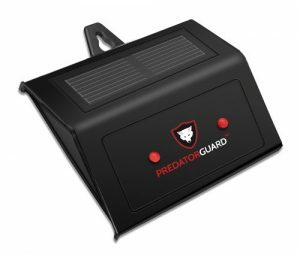 As mentioned above, the best way to handle coyotes is to keep them away in the first place, so after you’ve caught the coyotes invading your home, you might want to get a good coyote repellent to avoid having to deal with them again. 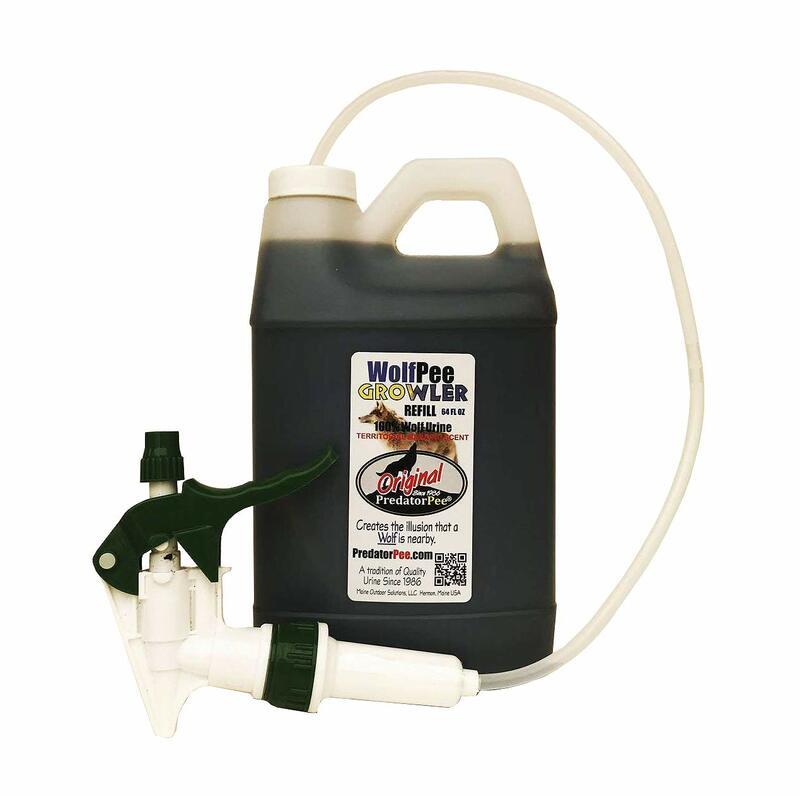 The best coyote repellent out there is wolf urine, or any other kind of big predator pee that will scare coyotes off with its smell; you can dip some old rags in ammonia as well, since the strong smell is a powerful deterrent. 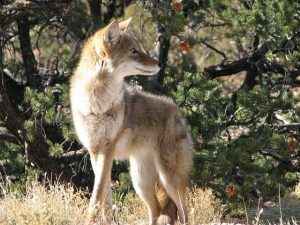 Since coyotes are skittish animals that get scared off easily by strange things, other good repellents are sprinklers and loud noises, but without a doubt, smell if the way to go with these creatures, so keep that in mind when choosing your repellents and your coyote bait for trapping.